When you need a new roof, you may want to check out new and improved products for your home or business’s roof. We can answer any questions you have about several roofing systems- detailing their strengths and weaknesses. Our roots are here in Central Virginia so we understand what challenges our roofs face in one of the most diverse climates in the US. We are licensed, bonded and insured in the state of VA.
​Building a roof for a home or business can be fraught with time delays because of disorganize or stingy contractors who maintain equipment poorly or not at all, training of employees is sparse or non existent, and use of substandard materials- switching agreed upon roofing material to something similar but lower quality. We keep our commitments, and encourage our clients to verify anything they question- we will not be insulted it only makes good business sense to understand what you've hired us to do. Each Central Virginia Roofing employee is equipped with safety resources, insured against accidents, and training is ongoing. Treating employees well is the only way to retain talented and dedicated people. Good reliable employees are necessary to consistently meet or exceed our clients’ expectations. All employees are subject to random drug tests to protect clients and fellow employees. On the job safety requirements and recommendations are reviewed often. 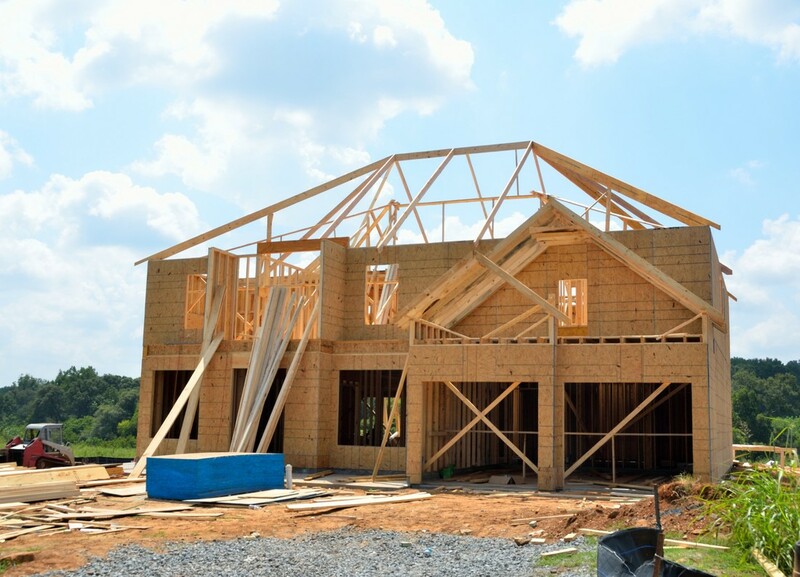 ​We work with developers, home builders, and property owners to offer new construction services. All specifications are followed to the standards required for each type of roof by the industry- no short cuts are taken. Should the Builder have special ways of improving the roof’s performance, we will gladly implement those changes too except in the case of industry violations- safety of the buildings future dwellers is a paramount consideration that we will not compromise. 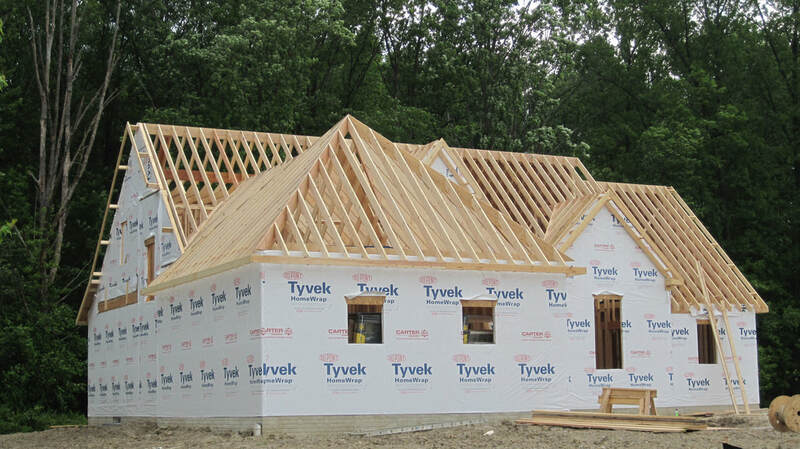 We are dedicated to building safe, durable, energy efficient and attractive roofs for all our clients. Call Central Virginia Roofing at (434) 885-0528 for a Free consultation- scheduled at your convenience. 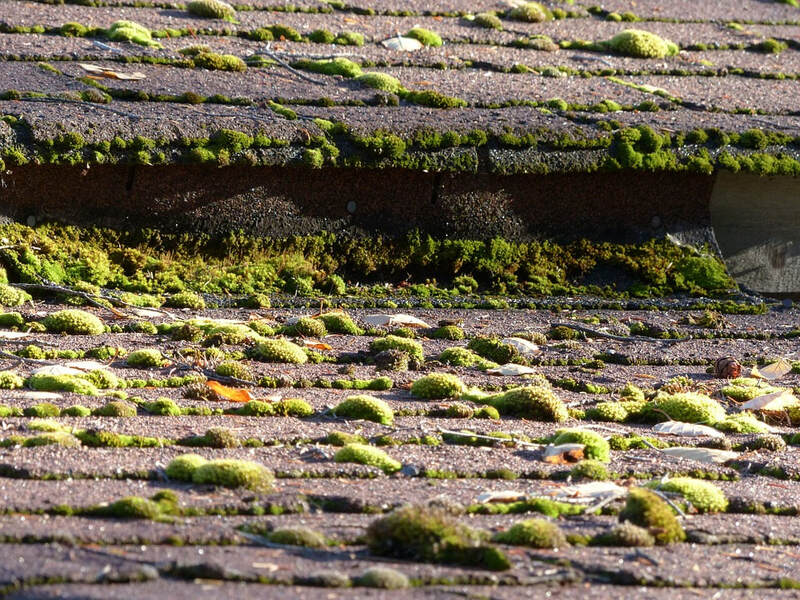 A property owner will generally at some point have to replace a failing roof. Although a roof replacement is costly and time consuming, it does give a better payback when selling a home then an awesome updated kitchen because basic maintenance is a necessity and must come first. However, the monetary payback in market value on a home sale averages out to about 12,000. What are your future plans for the property- are you selling? What kind of lifespan are you looking for in a roof? Do you have restrictions to follow and/or an approval required from an HOA (Home Owners Association)? Type of replacement material desired asphalt shingles, wood shakes, metal, ceramic tile, or slate. Is this roof appropriate for this climate? ​Call Central Virginia Roofing at (434) 885-0528 for a Free consultation- scheduled at your convenience, and discuss these important questions. We look forward to showing you how we can create the kind of roof for your property that will be strong, long lasting, and attractive. ​The roofing estimate should include a breakdown of all charges including premium material up-charges, such as wood shake versus asphalt shingles. 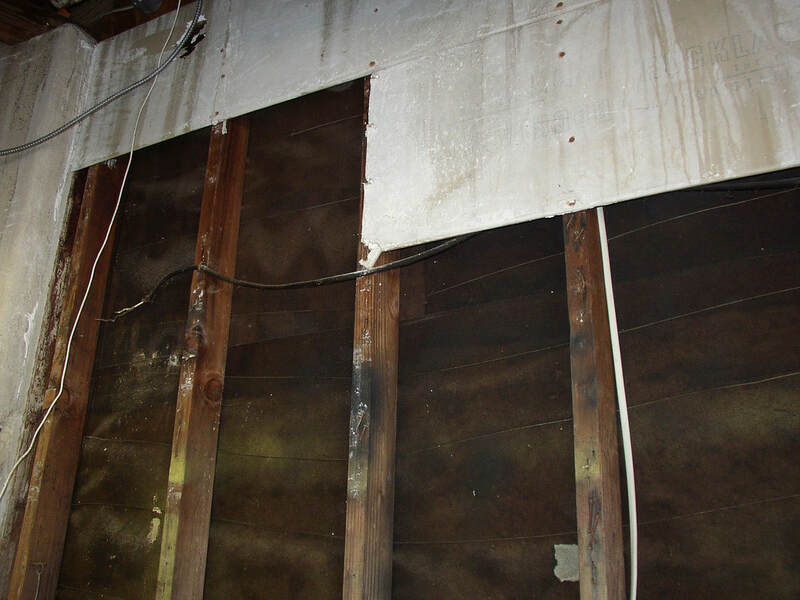 The client should also be advised that the cost could increase should hidden damage be found, such as rotten wood affecting the stability of the roof deck or beams, leaking around roof vents and/or chimney, and not enough flashing. Once you've scheduled your roof installation, to when the job is completed the time-span usually runs from a few days to 2 weeks depending on the roof size and type of roofing material ordered. Additionally the time can expand due to ordering backlogs and problems encountered during tear off requiring additional repairs, such as bad roof decking, flashing needing replacement, and increased number of perforations for vents or skylights. 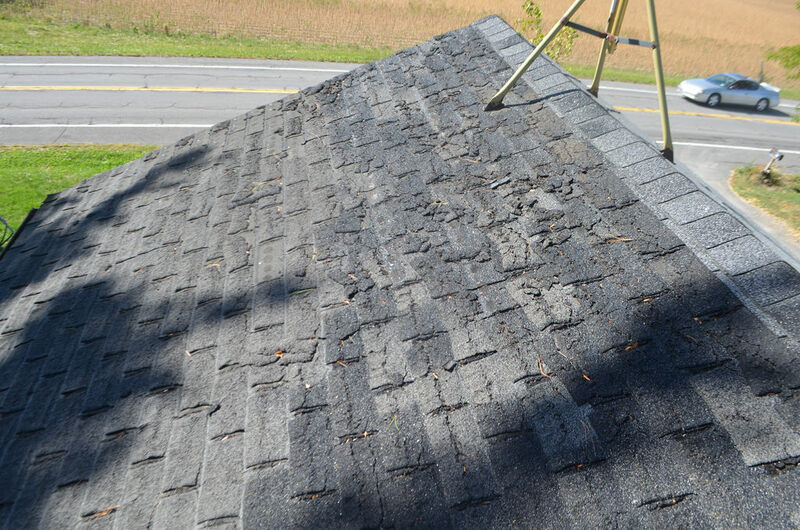 ​Stripping the shingles off the roof right down to the deck is called the tear off. We start at the top of the roof (called the ridgeline) and work our way down to the drip line or edge. We only remove the amount of shingles that can be replaced within the same day so your roof is never left with any uncovered portions come end of day. Central Virginia Roofing does not charge extra for debris cleanup, we use a rolling magnet to pick up nails that may have dropped during the roof replacement. Since we cover shrubbery with tarps before the old roofing is torn off, it makes clean up as easy as pulling the tarp of the shrubs carefully then dumping it in the rented dumpster. Plenty of times damage is done to HVAC systems because careless service employees place ladders on hoses…, and the problem is not found till the workers are long gone. 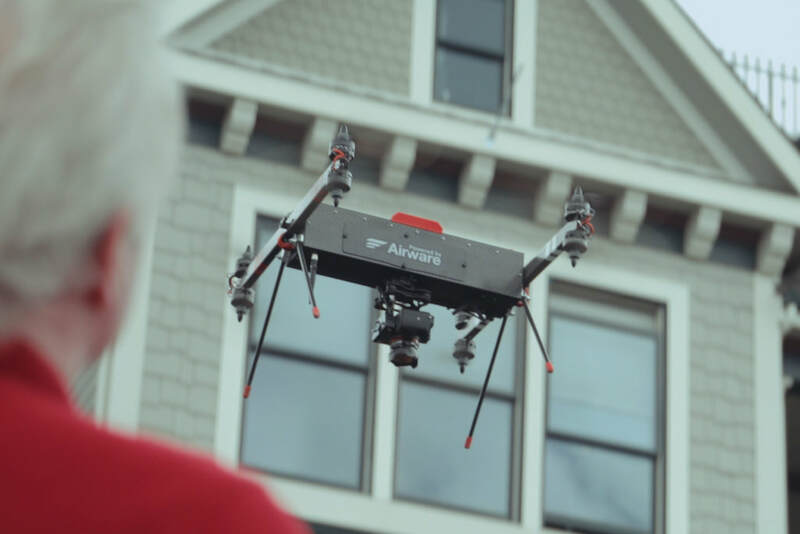 We have taken steps beyond our competitors to virtually eliminate unintended property damage with the application of red flags to any hoses or cables leading into homes or businesses. Call Central Virginia Roofing at (434) 885-0528 for a Free- No Commitments onsite expert roofing inspection. Written estimates for roofing service provided within 24 hours after inspection. 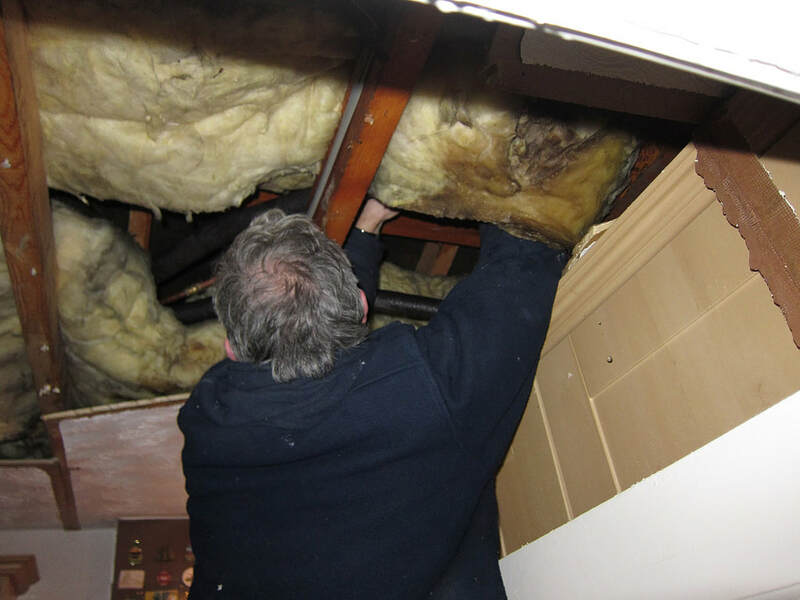 We have only experienced, licensed and insured employees working on your roof. We only use high quality time tested roofing materials acquired from reputable sources.